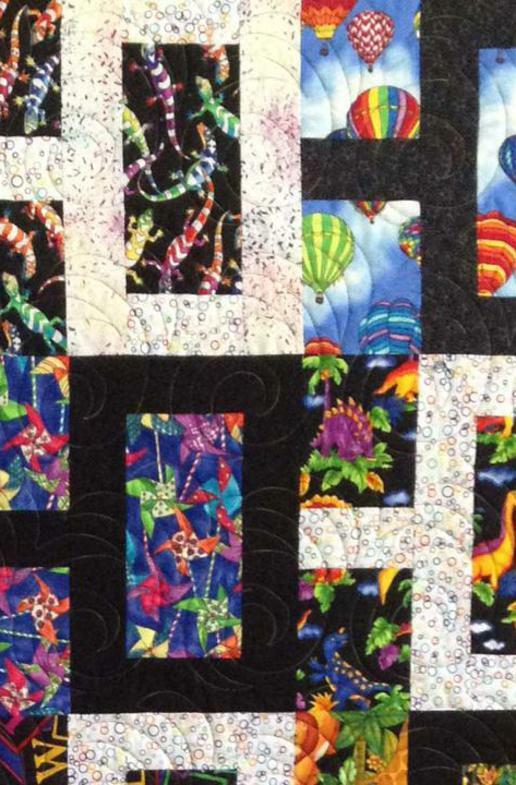 We offer custom quilt making and quilting services in Cathedral City. 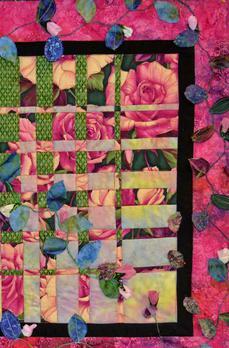 We have a lot of fun here because we love fabric and we love quilts! We know there is never enough time to finish all those quilts, so we can do that for you while you get started on the next project! If you aren't a quilter, but always wanted a quilt, we can custom make one or you can buy one that is already completed. Feast your eyes on our Gallery page and let us know what you want.